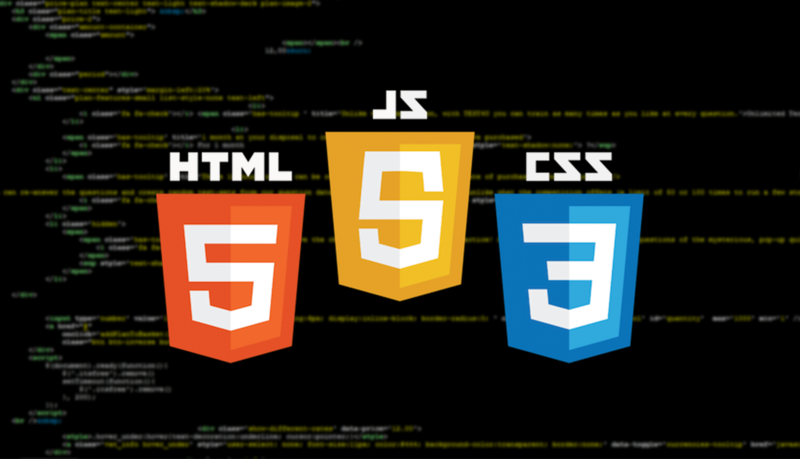 HTML5 has become a standard in developing applications for various devices. It is used from simple websites to advanced applications for phones, TVs or desktop PCs. Here is everything you need. TEST4U will empower your skills and prepare you for the MTA Exam 98-375. The exam-focused training that TEST4U provides will allow you to feel confident while sitting the exam. The TEST4U 98-375 Exam training covers the topics contained in the syllabus, so you can gain the skills measured in the test. This way it provides the student with a more thorough understanding of the above-mentioned topics and even goes a few steps further. It contains more than 150 questions, a number significantly higher than what other training software, such as GMetrix or Measure Up provide. By successfully completing our MTA 98-375 TEST4U Module, you will know how to use all the technologies in the HTML5 family to build your application.